PLA is suitable for models and parts that do not require temperature-resistance, high strength or flexibility. 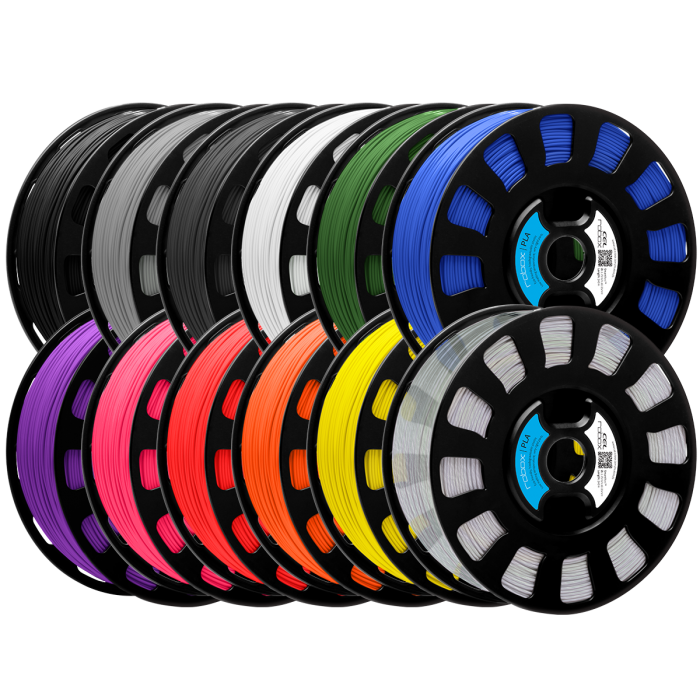 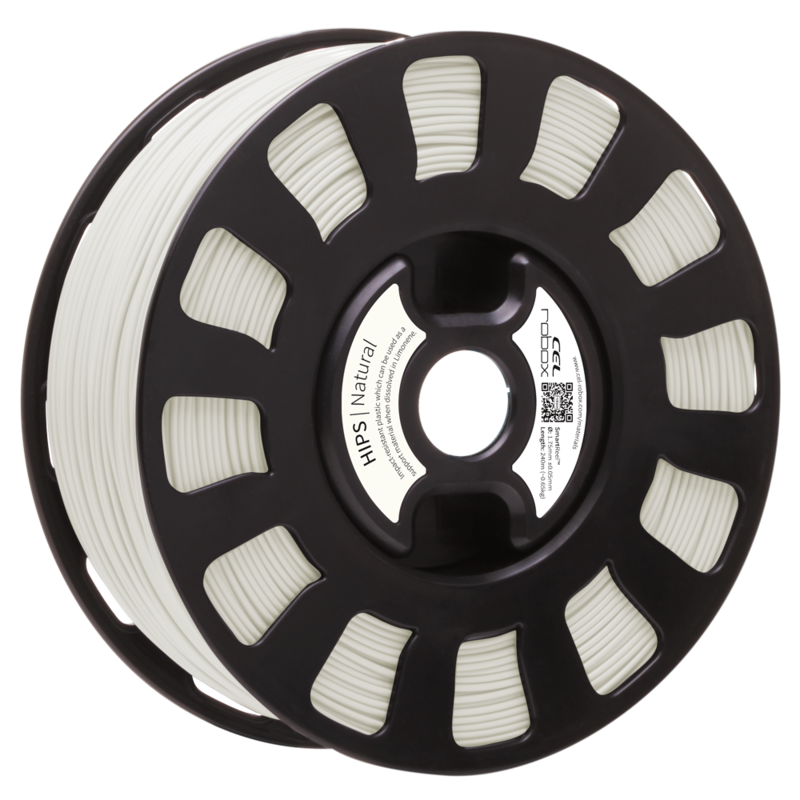 Robox PLA is made from natural and biodegradable sources, making it uniquely suited to ecological applications. 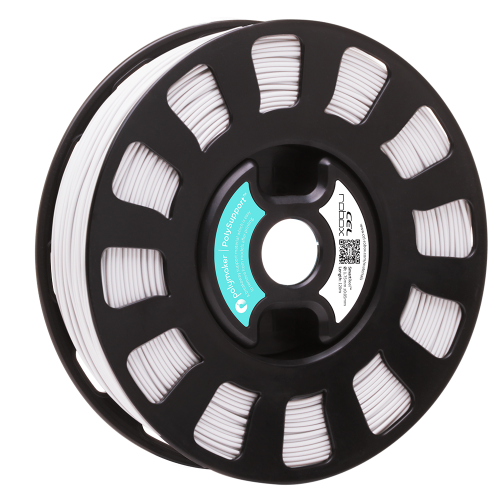 The enhanced Robox PLA formulation makes the material very easy to process and is available in a wide range of colours. 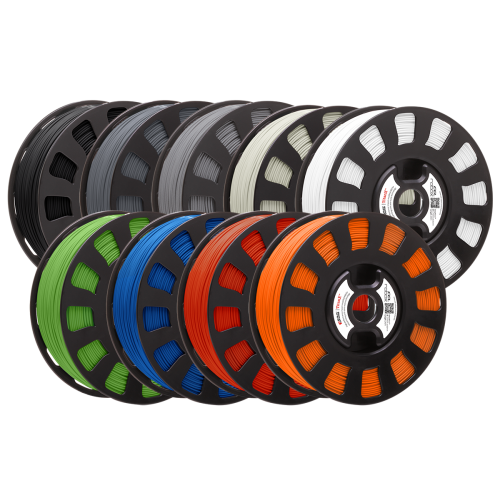 PLA is suitable for models and parts that do not require temperature-resistance, high strength or flexibility.